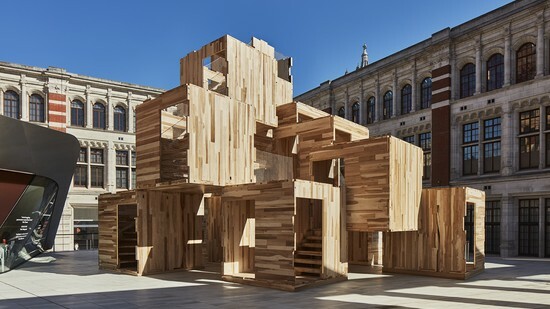 Andrew spoke to journalist Mike Jeffree about the creative and practical thinking behind MultiPly, a landmark project for this year's London Design Festival, designed in collaboration with the American Hardwood Export Council and engineers, Arup. MultiPly is completed and open to the public! 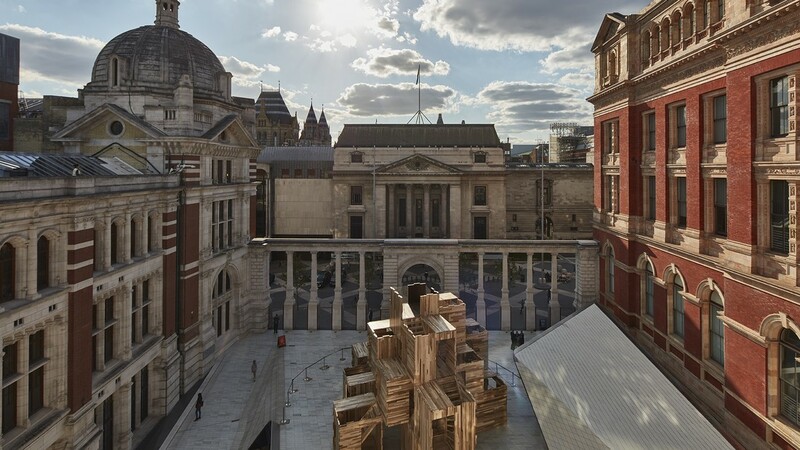 The 9m high pavillion, designed in collaboration with AHEC and ARUP will be in the Sackler Courtyard until 1st October as part of the London Design Festival. 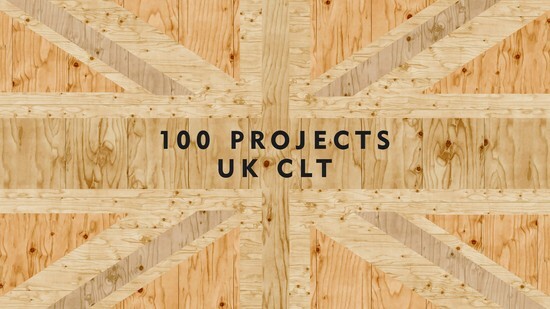 We are delighted to announce our book, 100 Projects UK CLT, is available to download. 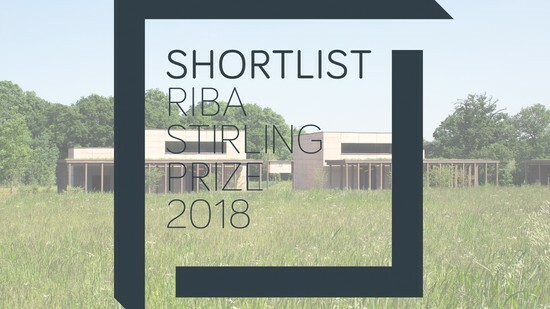 Andrew Waugh joins fellow Stirling Prize nominees to discuss the concepts and inspiration behind our Bushey Cemetery project as part of this evening's RIBA Stirling Stories event. 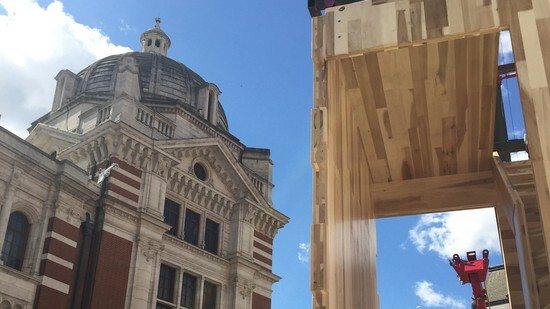 Assembly of our cross-laminated timber pavillion has started at the V&A Sackler courtyard! Designed in collaboration with AHEC and ARUP the pavillion is part of the London Design Festival 2018. 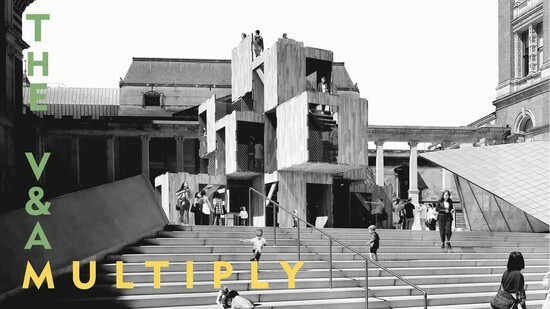 Join us at this year's London Design Festival to explore the ideas behind MultiPly. 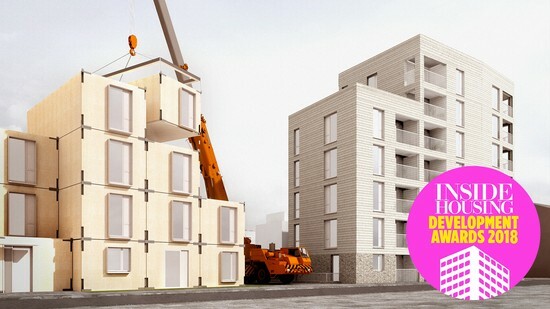 We are pleased to announce that our modular cross-laminated timber housing scheme for Swan Housing has been shortlisted for two Inside Housing awards: "Best affordable housing development" and "Best approach to modular". 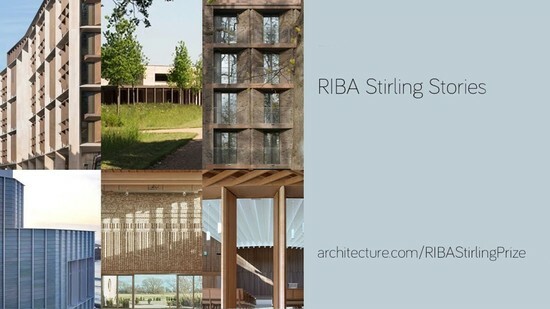 We are proud to announce that Bushey Cemetery has been shortlisted for the RIBA Stirling Prize. It is testament to the close collaboration of the project team and the United Synagogue that we have been able to deliver a building that offers a respectful yet impactful ceremonial space for the funeral procession. The building has been well received by the local Jewish community and we are delighted that this shortlisting recognises that. 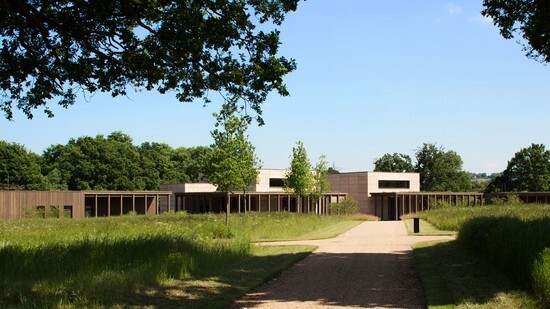 We're honoured that Bushey Cemetery has been awarded a RIBA National Award. 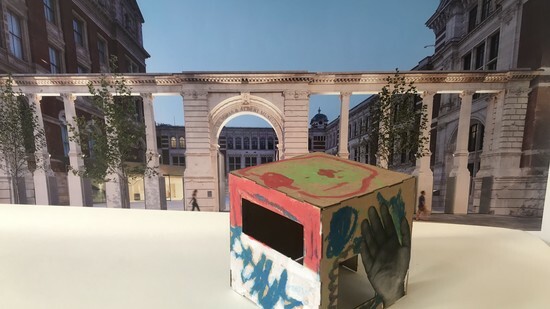 Much fun was had in the office this weekend as we opened the doors to young, budding architects as part of the London Festival of Architecture.